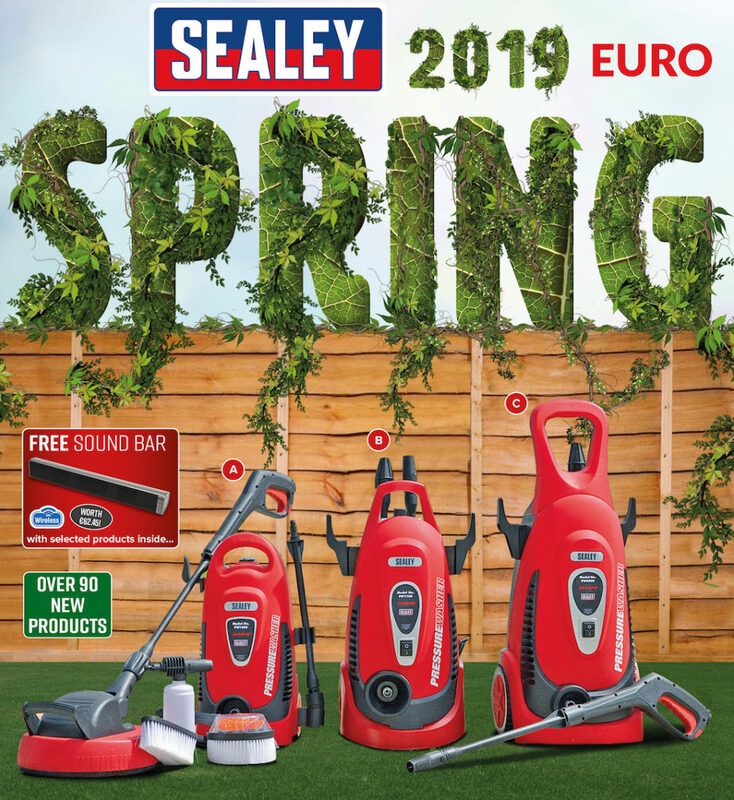 Sealey’s new 56 page Spring promotion has officially launched. It is packed with over 600 amazing deals on its tools & equipment and also contains discounts of up to 59 per cent off list price. 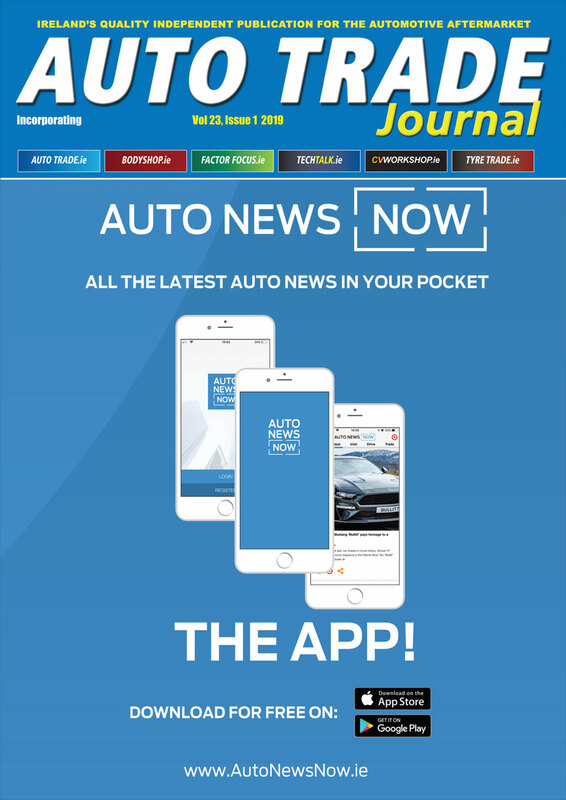 The promotion includes over 90 new lines with 23 sections in total, including Hand Tools, Power & Lighting, Jacking & Lifting, Welding & Cutting, Motorcycle Tools, Janitorial, Vacs, Valeting & Pressure Washer sections. There are also Air & Vehicle Service Tools, Machine Shop, Parts Cleaning, Shot Blasting, Welding and loads more. It’s valid to the end of May 2019 and look out for the logos as there’s free Sound Bars and LED Lanterns with selected products throughout the promotion. Copies of the Spring Promotion are available from your local stockist, or you can view or request a copy online.